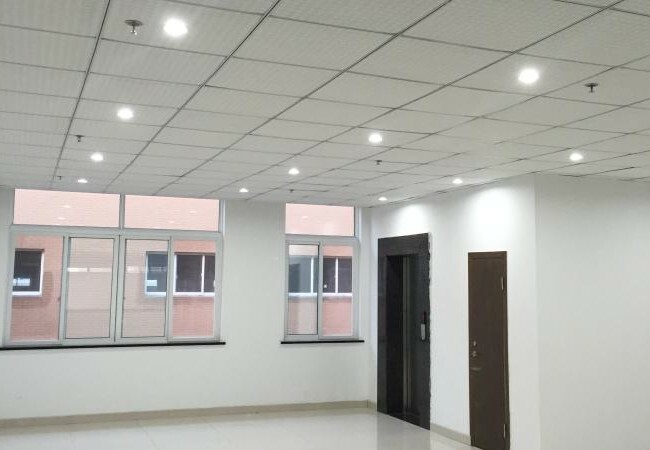 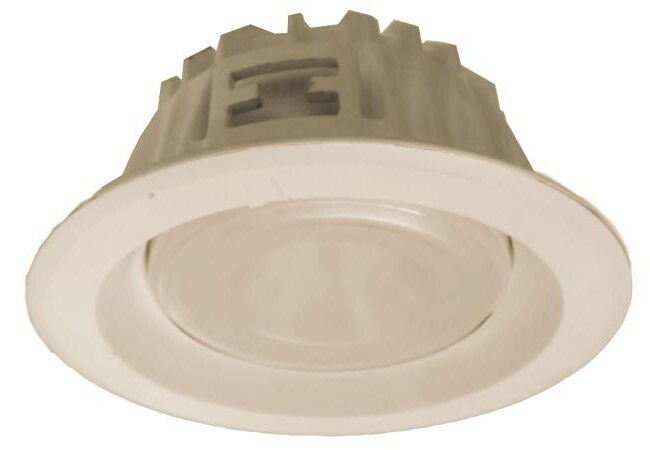 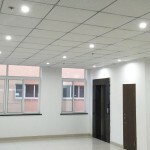 The BioSmart LED Downlights make a great repacement for metal halid and flourescent lamps in indoor environments, such as homes, offices, and malls. The light module can be replaced independently of the housing. 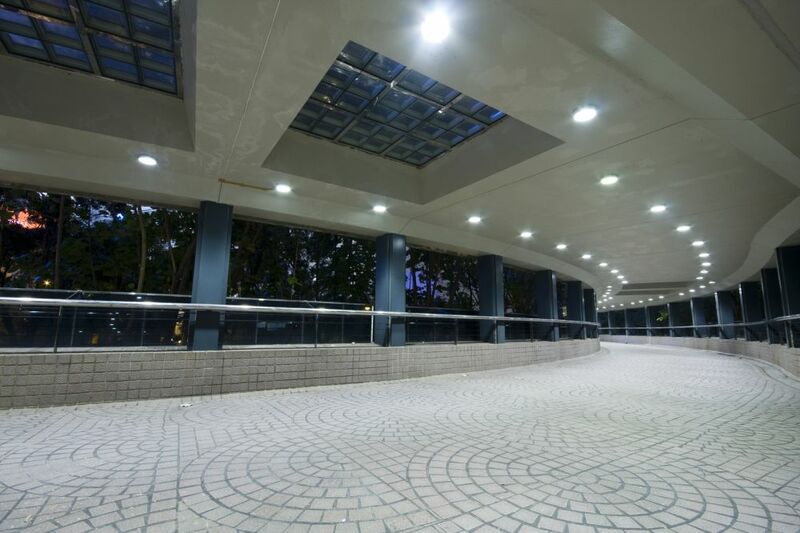 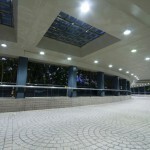 Light modules with different colors and beam angles can easily be used. 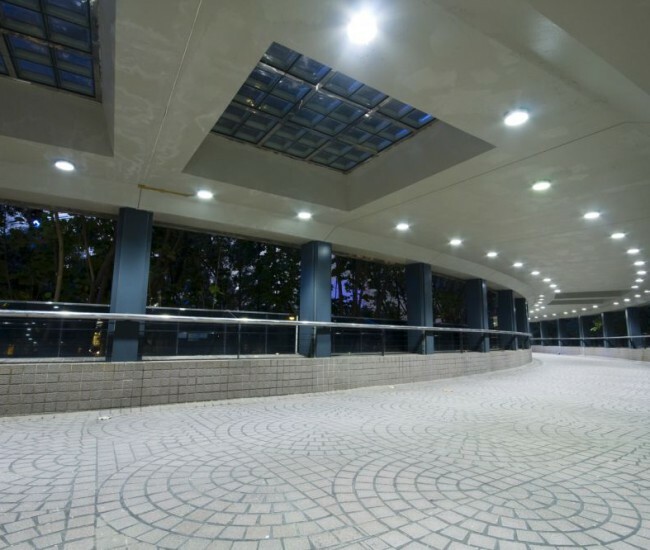 50,000 hour lifespan is 10 times that of fluorescent downlights and will significantly reduce replacement and maintenance costs. 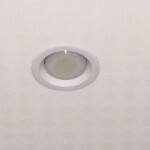 LED lighting does not have a warm up period and is not damaged by being turned on and off. 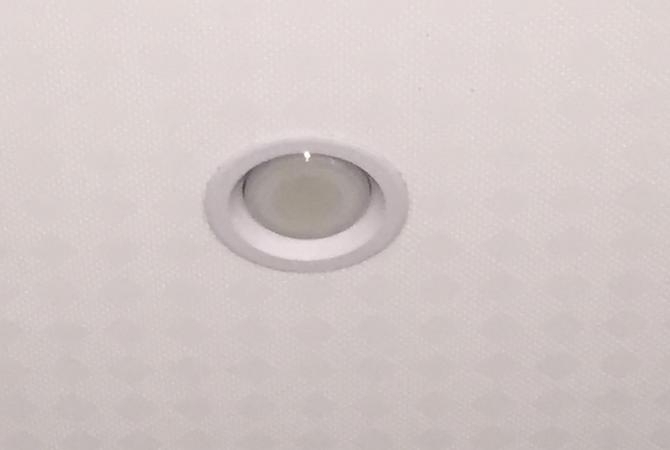 25° or 45° light emitting angle. 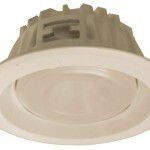 3,0000k, 4,000K, 5,000K, and 6,000k are available. 2" 2 3/8" 2 3/4" 2 3/4"